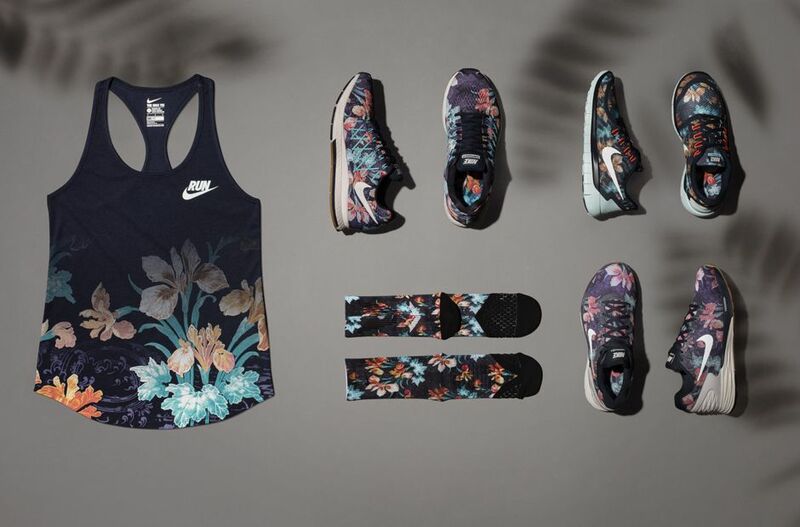 Nike uses the Photosynthesis theme on three of their most popular running silhouettes. 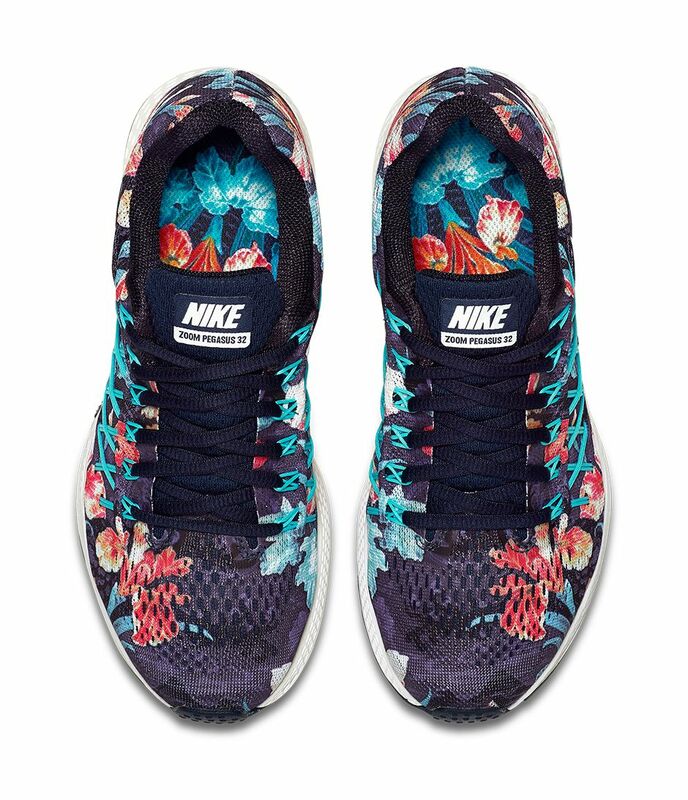 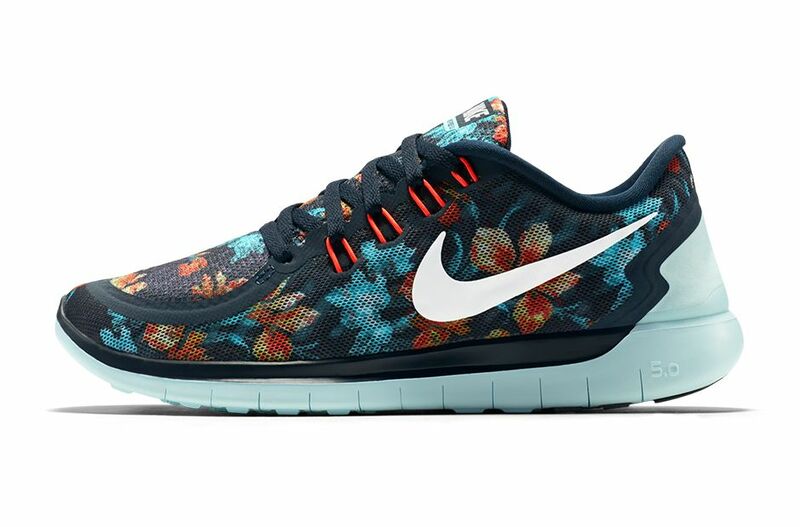 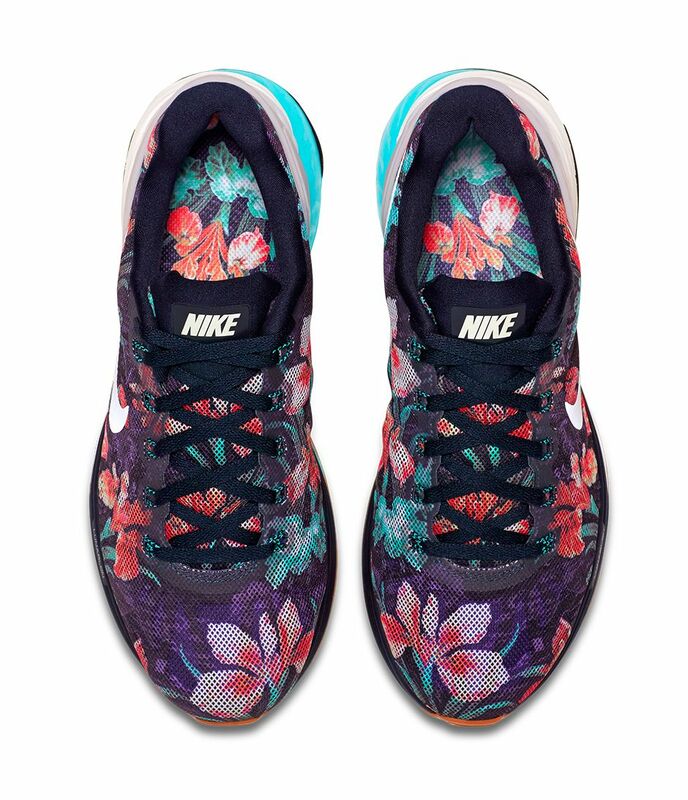 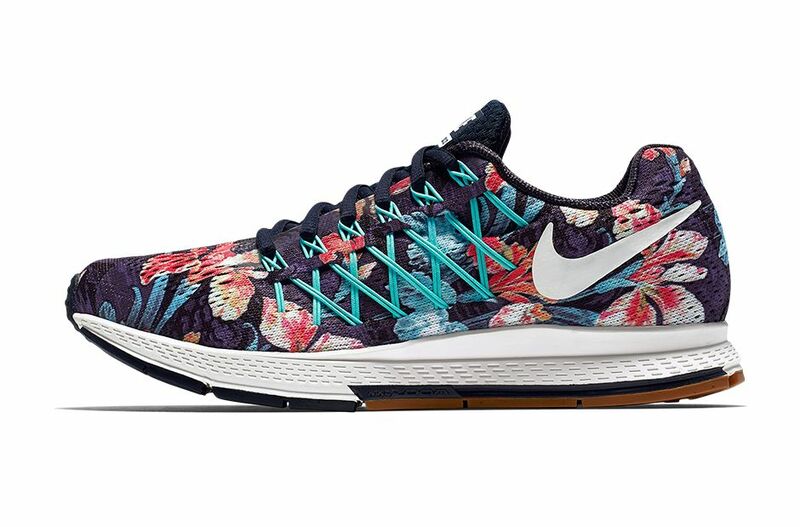 Using a vivd floral graphic on the upper of each silhouette, the Nike Photosynthesis Pack is ready for the summer. 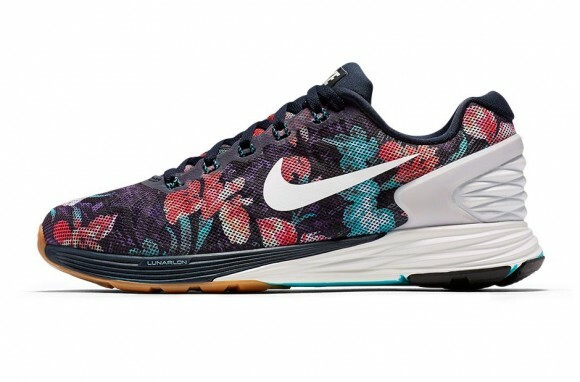 Each colorway uses a white Nike Swoosh for great contrast, while two of the three silhouettes uses the same technique with a white midsole, while the third uses a Teal Tint on the midsole/outsole. 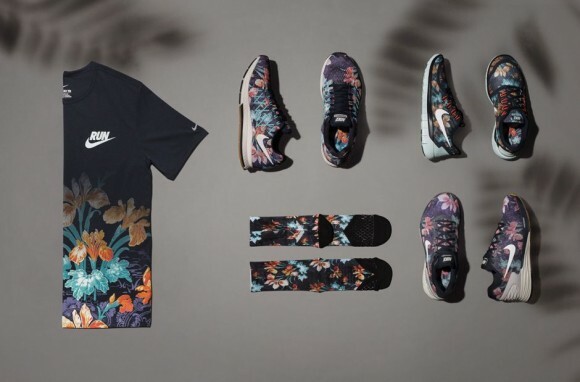 The Photosynthesis Pack also includes apparel to match which ever colorway you end up with. 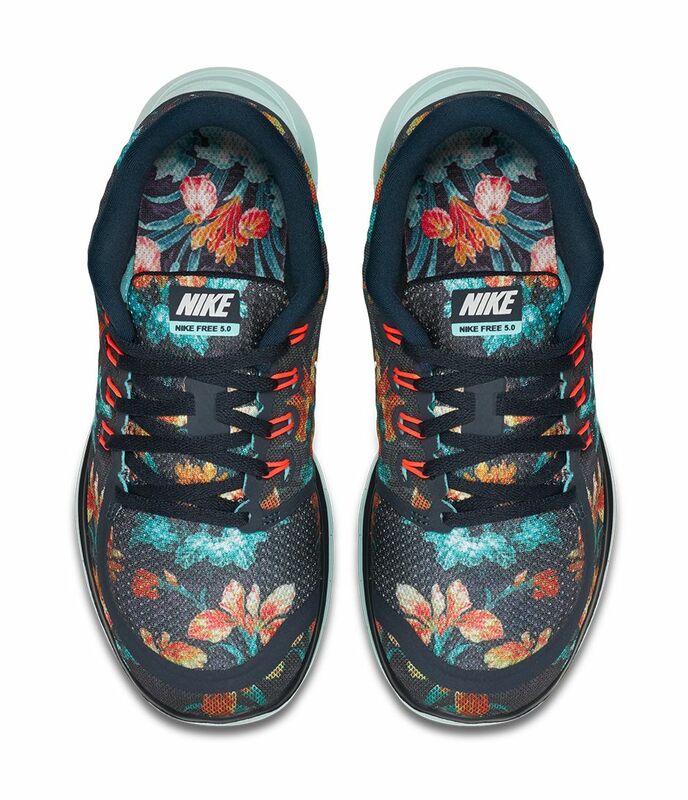 The Photosynthesis Pack is set for a June 11th release date at Nike Running accounts and Nike.com.